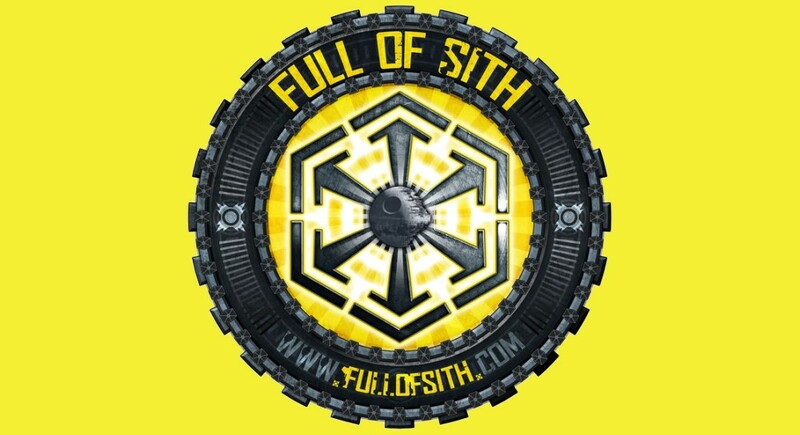 Full of Sith is a show dedicated to bringing the most interesting Star Wars conversations in the galaxy. Aside from breaking news in the world of Star Wars and interviews with some of the biggest names in the galaxy, we talk the philosophy and influence of Star Wars just as readily as the deep mythology it represents. For more shows from Full of Sith take the link to their archive.